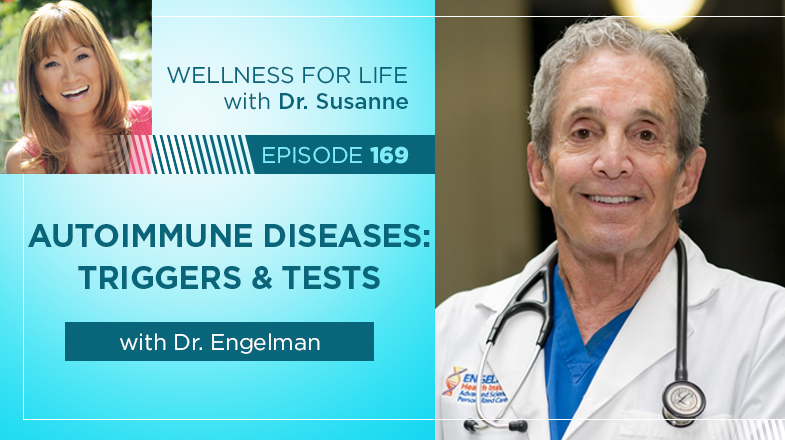 Mark R. Engelman, M.D., is the Founder and President of the Engelman Health Institute. 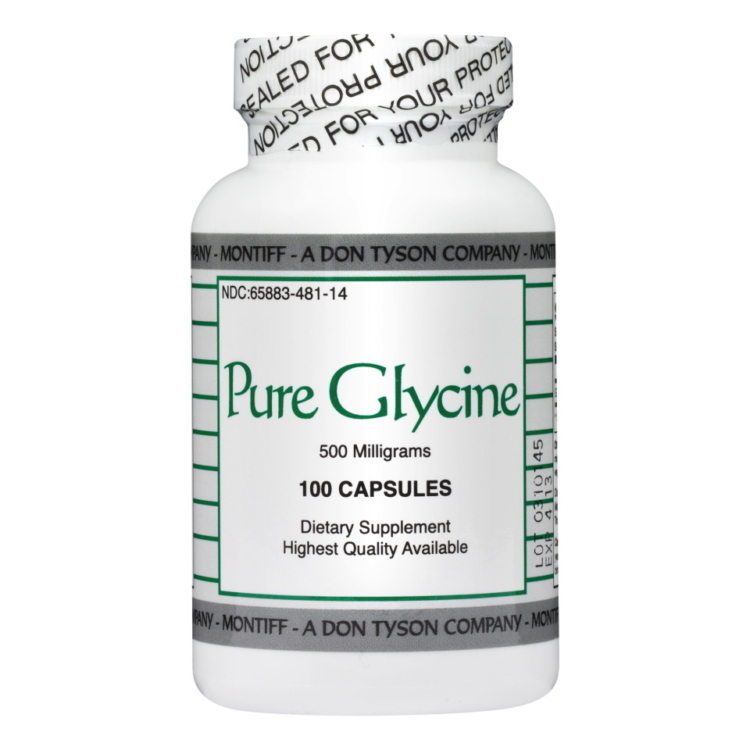 He is also a permanent Clinical Consultant for Cyrex Laboratories. Dr. Engelman’s medical record includes 23 years as the director of St. Joseph’s Medical Center emergency department; a standby physician for two American Presidential administrations; President of the Maricopa County American Heart Association; Chief Physician for the Arizona Boxing Commission, Founder and CEO of AmeriMed American Hospitals in Mexico; and an expert speaker on emergency medicine both nationally and internationally. Susan Bratton started Savor Health after losing a close friend to a brain tumor and, through that experience, becoming aware of the significant unmet nutritional needs of people with cancer. 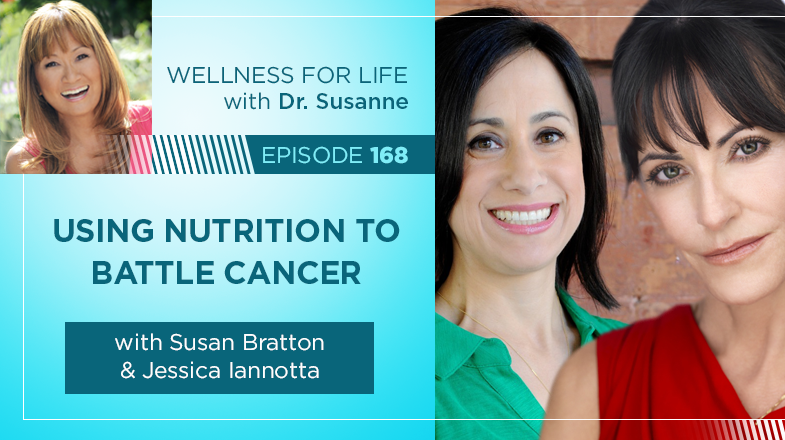 Struck by the fact that her friend was told “nutrition doesn’t matter” and “eat whatever you want,” Susan read the evidence-based literature on the subject and found that, in fact, nutrition does matter in oncology. Armed with solid scientific evidence supporting the clinical and quality of life benefits of proper nutrition, Susan left Wall Street and created Savor Health, a provider of personalized and practical nutrition solutions for cancer patients, their caregivers and health enterprises. Susan brings to Savor Health over 25 years of industry experience in healthcare and business as well as expertise in strategy, finance and management. Jessica Iannotta is a registered dietitian and certified specialist in oncology nutrition (CSO) – one of less than 800 in the world. She studied nutrition at Cornell University and completed her dietetic internship at New York Presbyterian Weill Cornell Medical Center. She obtained her Master’s degree through the University of Medicine and Dentistry of New Jersey. Jessica has worked in inpatient and outpatient oncology settings since 2001 in the North Shore-LIJ Health System. Dr. Max Gomez has produced award-winning health and science segments for network stations in New York and Philadelphia. He has reported for Dateline, Today Show and 48 Hours. Over more than three decades, he’s earned nine Emmy Awards, three NY State Broadcaster’s Association awards and UPI’s “Best Documentary” award. In addition to NYC’s ‘Excellence in Time of Crisis’ for his September 11 coverage, Dr. Gomez has been singled out nationally for special award recognition by the Leukemia and Lymphoma Society and The National Marfan Foundation. He was also named the American Health Foundation’s “Man of the Year.” Dr. Gomez has helped organize and moderate three international scientific symposia on stem cells and cellular therapies, hosted by and held at the Vatican. Max also trains physicians nationally in public speaking and presentation, speaking to groups as diverse as the National Cancer Institute and the College of American Pathologists. He is the co-author of “Our Stem Cells – The Mysteries of Life and Secrets of Healing,” a layman’s guide to the medicine of the future, showcasing a wide array of emerging adult stem cell breakthroughs. Dr. Gomez also mentors undergraduate journalism students, as well as medical students and physicians who are interested in medical journalism. 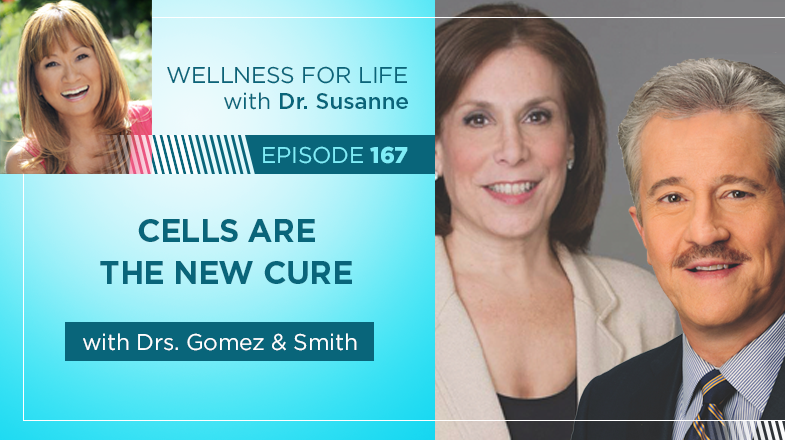 Dr. Robin L. Smith is a global thought leader in the regenerative medicine industry, one of the fastest growing segments of modern-day medicine. She received her M.D. from Yale University and an M.B.A. from the Wharton School of Business. During her tenure as CEO of the NeoStem family of companies (NASDAQ: NBS), which she led from 2006 to 2015, she pioneered the company’s innovative business model, combining proprietary cell therapy development with a successful contract development and manufacturing organization. Dr. Smith maintains a regular column for The Huffington Post. In June 2016, she was awarded the Women of Power and Influence Award from the National Organization of Women (NOW) and is the 2014 winner of the Brava Award, which recognizes top women business leaders in the Greater New York area. She was also a finalist for the 2014 EY Entrepreneur of The Year award for the New York area, recognizing entrepreneurs who demonstrate excellence and success in the areas of innovation, financial performance and personal commitment to their businesses and communities. 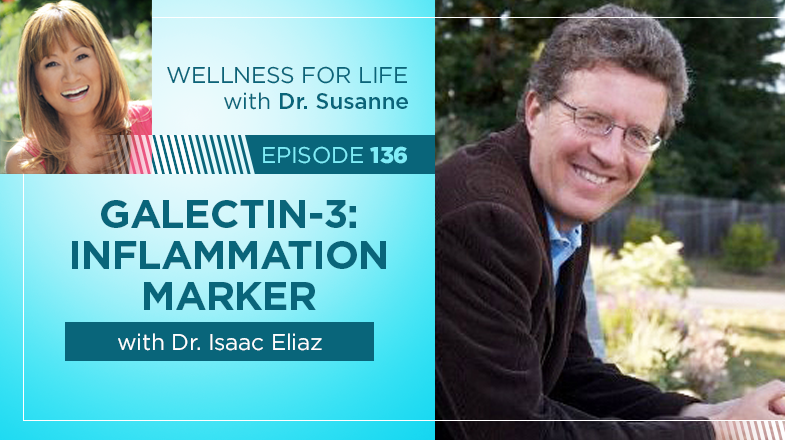 Isaac Eliaz, MD, MS, LAc, has been a pioneer in the field of integrative medicine since the early 1980’s, with a specific focus on cancer, immune health, detoxification, and mind-body medicine. 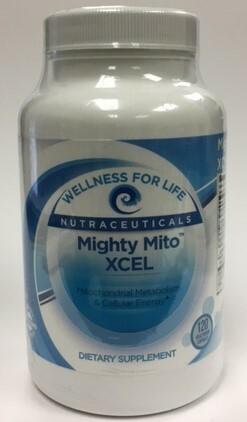 He is a respected formulator, clinician, researcher, author and educator. 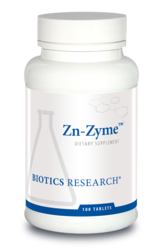 Dr. Eliaz is directly involved in ongoing research and has published several peer reviewed studies demonstrating the effectiveness of specific integrative therapies and nutraceutical formulations. He is the founder and Medical Director of Amitabha Medical Clinic and Healing Center in Santa Rosa, CA, where they offer individualized treatment and care for cancer, Lyme and other chronic illnesses. Robert’s professional roots evolved from a 40 year career as a Landscape Architect in Denver, Colorado. He was recognized as a leader, mentor, teacher, community activist, and environmental steward and inducted as a Fellow in the American Society of Landscape Architects for a legacy of innovative design and community service. Drawing upon his dormant passion for helping others in need, and combining it with a game plan that has literally changed his life, he has embarked on a second career as an author and speaker. 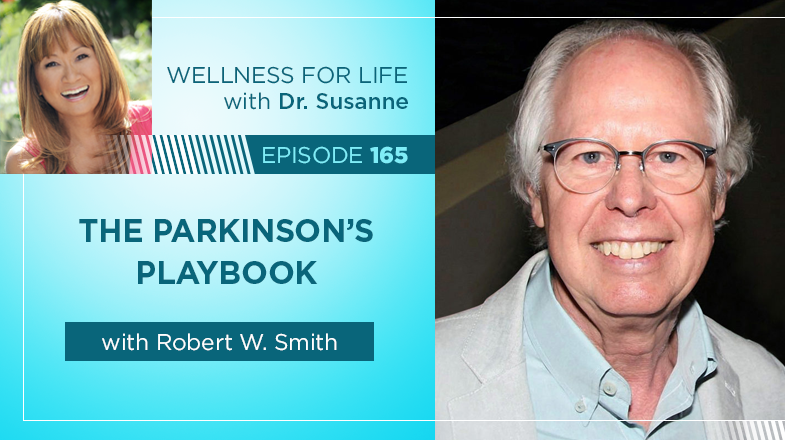 The Parkinson’s Playbook is devoted to providing hope to those suffering with Parkinson’s disease that with commitment they can lead to a full and vibrant life. 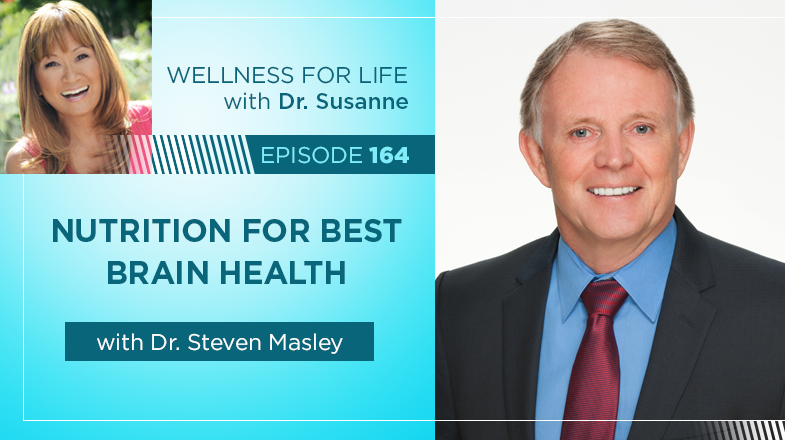 Steven Masley MD is a physician, nutritionist, trained-chef, author, and the creator of the #1 all-time health program for Public Television, 30 Days to a Younger Heart. He helps motivated people tune up their brain, heart, and sexual performance. Dr. Masley’s passion is empowering people to achieve optimal health through comprehensive assessments and lifestyle changes. As a best-selling author, he has published several books: Ten Years Younger, The 30-Day Heart Tune-Up, Smart Fat, and his latest book, The Better Brain Solution, plus numerous scientific articles. His work has been viewed by millions on PBS, the Discovery Channel, the Today Show, and in over 500 media interviews. He continues to see patients and publish research from his medical clinic in St. Petersburg Florida, and he offers weekly blogs on his website. Dr. Ben Weitz, is a Sports Chiropractor and Functional Nutritionist in Santa Monica. California for 29 years. He regularly works with professional athletes both with chiropractic and nutrition. Dr. Weitz published a paper in a peer reviewed journal on weight training injuries for bodybuilders and weight lifters in 1997 and he wrote a book on back problems, The Back Relief Book in 1998. He is currently working on a book on anti-aging. 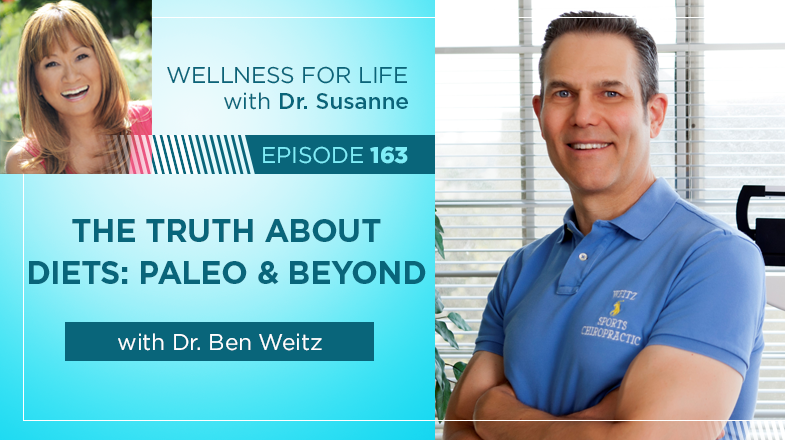 Dr. Weitz has a weekly podcast, the Rational Wellness podcast, on health and nutrition on both Itunes and YouTube. His nutritional practice has a focus on digestive disorders and preventing and reversing diabetes and heart disease risk. Gavin A. Cloherty, Ph.D. is Director of Infectious Disease Research, R&D for Abbott’s diagnostics business. He provides scientific leadership in the area of infectious disease diagnostics by conducting groundbreaking clinical studies on diverse hepatitis and HIV strains. 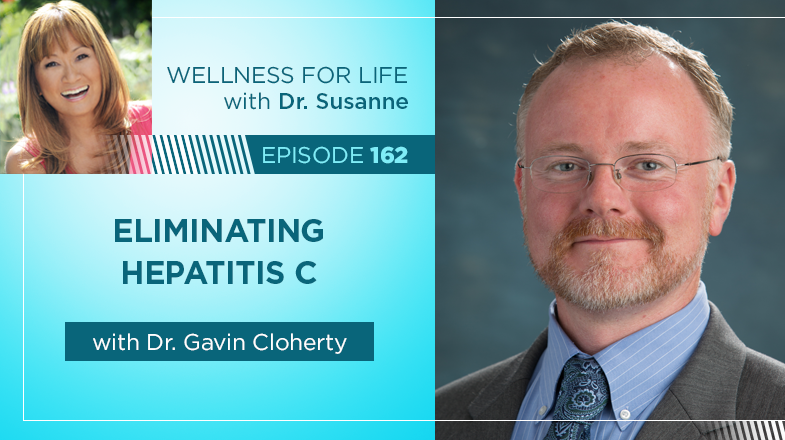 As one of the top experts in the field, Dr. Gavin Cloherty’s innovative research is changing the way infectious diseases are being diagnosed. Gavin has more than 17 years of experience with Abbott and leads a team of scientists in the study of HIV and Hepatitis strain diversity. His expertise is sought after globally through his established partnerships with commercial organizations, ministries of health and government agencies, including the Centers for Disease Control and Prevention (CDC). He is currently working with the Republic of Georgia to help eradicate Hepatitis C in the country. Gavin is a graduate of the National University of Ireland, Galway, where he received his Ph.D. in molecular biology and a Bachelor of Science in microbiology and zoology. Dr. Bill Rawls graduated from Bowman Gray School of Medicine at Wake Forest University in 1985. He holds a medical license in North Carolina. After practicing obstetrics and gynecology for fifteen years, Dr. Rawls life was changed forever by a confrontation with fibromyalgia and Lyme disease. After successfully restoring his own health, he set about to help others do the same. 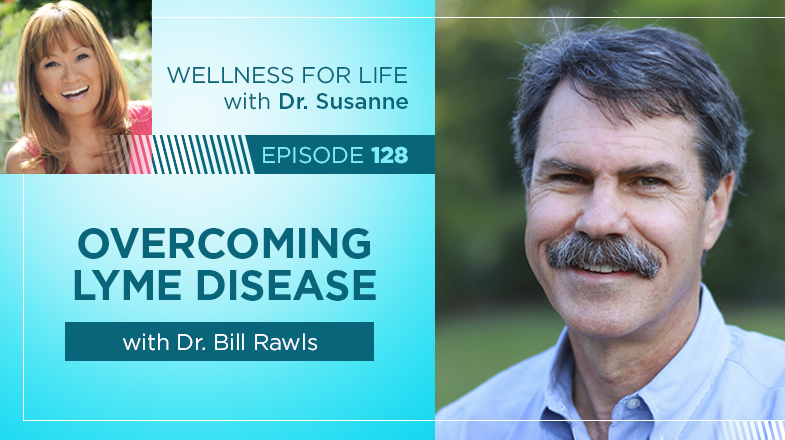 Recognizing the profound limitations of conventional medicine for treating chronic conditions such as chronic Lyme disease and fibromyalgia, he devoted his life to finding a better way. Beyond clinical work, Dr. Rawls has written extensively on health topics, including Lyme disease, fibromyalgia, chronic immune dysfunction, and other health and wellness topics. 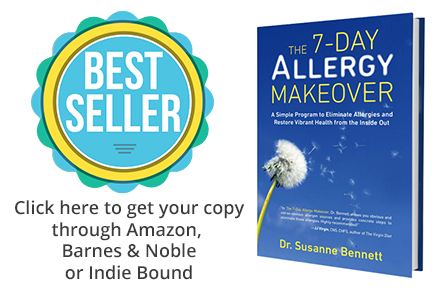 His latest book, Unlocking Lyme, puts all the pieces together for fibromyalgia and Lyme disease sufferers and offers a reasonable and safe pathway back to normal health. 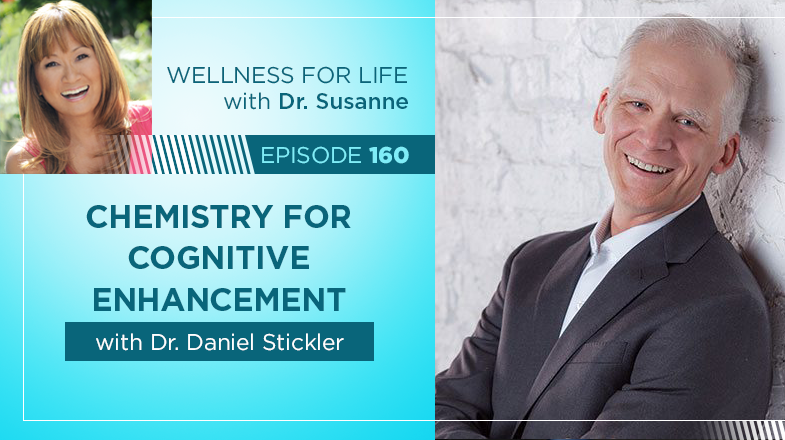 Dr.Stickler is a future-focused visionary and a thought leader in human potential. He is the cof ounder of the Apeiron Center for Human Potential and the Apeiron Academy. Disheartened by our current “sick care” approach to health, Dr. Stickler created Human Potential Medicine- an integrated, biospherical systems-approach that combines the scientific grounding and expertise of modern medicine with leading-edge genetic/epigenetic science and neuro-psychophysiological modalities to expand human capacity. He also established the Apeiron Academy, which offers advanced education to a tribe of like-minded individuals determined to shift the health & wellness paradigm from the current sick-care model to one of optimized human potential. His journey began as a general/vascular surgeon specializing in laparoscopic weight loss surgery. Striving for the best possible outcomes, he created a highly successful whole systems approach in collaboration with a skilled team of dietitians, health psychologists, and exercise physiologists. After 10 years and nearly 3,000 operations, he concluded that the surgical approach was not an ideal option for long term health and knew that lifestyle was the key to creating optimized health. The quest to discover the ideal approach to optimizing human potential took him on a path through functional medicine, alternative care, holistic approaches, naturopathic, and age-management medicine. Each modality fell short of the outcome of a truly optimized human as most were still focused on the disease model and in fact were not much different from the allopathic approach. Continuing to search, an obsession with genetics and epigenetics was birthed. 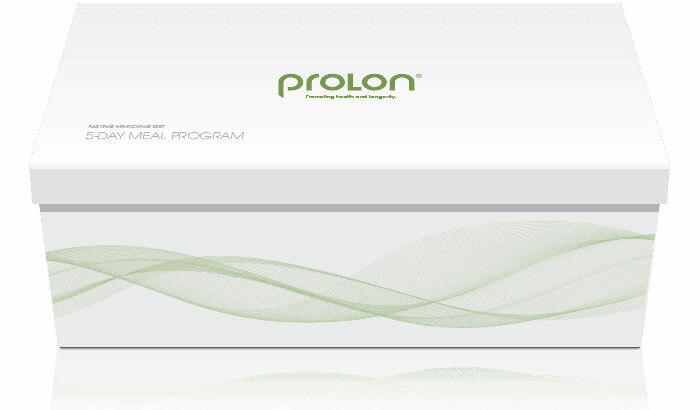 Following 10,000+ hours of research and several thousand client interactions, he correlates improved clinical outcomes with implementing lifestyle modifications to optimize genetic expressions. Finally, he has found the answer to precision programming for an optimized life: the DNA code, the blueprint design of all of life. This discovery has led to the clear knowing that we truly have the ability to architect our evolution. Dr. Stickler’s leadership informing Neurohacker Collective’s approach to the science of human optimization, will deliver some of the most well researched and scientifically rigorous products available in the wellness market for years to come.